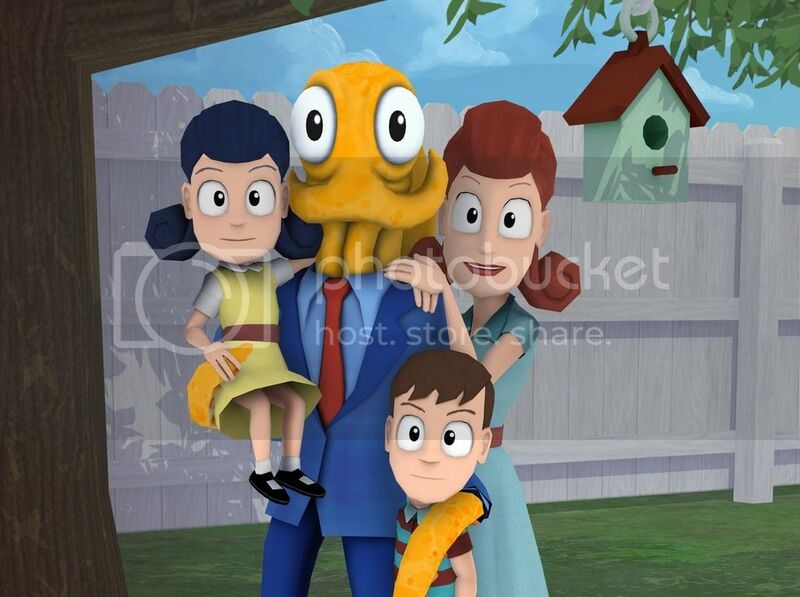 Octodad is pretty straight forward game. You are a husband/father who goes about his day completing tasks like any other husband/father would. Such activities include grilling, grocery shopping, taking care of yard work, and spending time with your kids. These simple tasks turn into a comedic struggle when you have no bones.... For example, imagine flailing about the house and sloshing milk everywhere while pouring your daughter a glass. 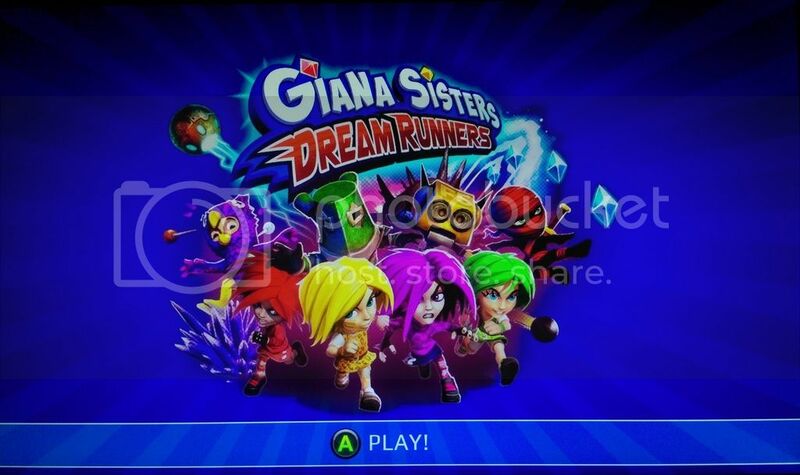 Giana Sisters: Dream Runners is essentially a racing platformer with power ups. You and up to 3 friends (or bots) can race on 9 different stages and have access to 9 different power ups. Along the way you have to dodge traps, a handful of enemies and the attacks from each other. I specify friends because the online community appears to be completely dead already, on the One at least, despite having released roughly a week ago. Each stage is unique but all are just large loops typical of a racing game. The power ups are also reminiscent of those found in kart racers. Most of them stun or slow other racers in the same manner. So while 9 power ups sounds like a decent number there isn't much real variance. In order to win you must platform your way through the stage faster than anyone else. When someone falls off screen they are eliminated. Once eliminated you get to watch everyone else play until there is one person left. Then do it again and again and likely again..... until one person has one three times. While there is not a timer on screen the game does apparently keep track of how long you have been making your loops. Eventually an instant elimination timer will appear on screen. 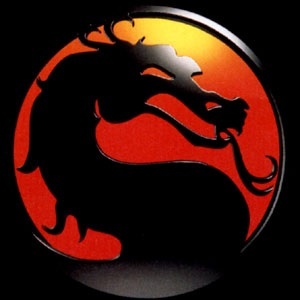 After the 30 seconds are up whoever is in first place gets one win. On the plus side this helps eliminate the monotony since after playing each level a time or two you will likely have no issues keeping pace. Unless you are an achievement or trophy hunter I'd suggest a pass. There is little replay value and all achievements/trophies can be unlocked with little effort in under an hour. Maybe a full hour if you are unlucky with the power ups.